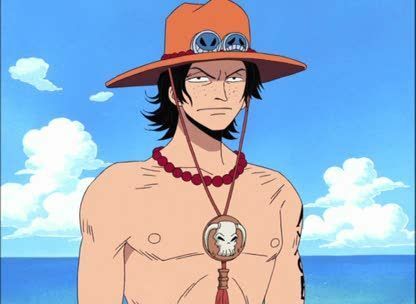 Stream anime episodes online for free, Watch One piece Episode 145 English version online and free episodes. Anime Episode guide One piece Episode 145 English dubbed Monsters Appear! Don’t Mess with the Whitebeard Pirates! The Straw Hats decide to go to Jaya island to look for information on Skypeia. Meanwhile, Ace suddenly shows up on Buggy’s ship; Buggy doesn’t let any of his men attack Ace, fearing Whitebeard’s retribution.